The two biggest factors in creating (and sticking to) a wedding day timeline are the timelines of the photographers & caterers. Mostly the photographers since there is only so much daylight and time in one day to get all the most important shots. To condense the photographer timeline a lot of couples have started doing the "First Look" shots which takes a twist on tradition by having bride & groom see each other before the ceremony. This is a personal choice for each couple but not everyone is on board. 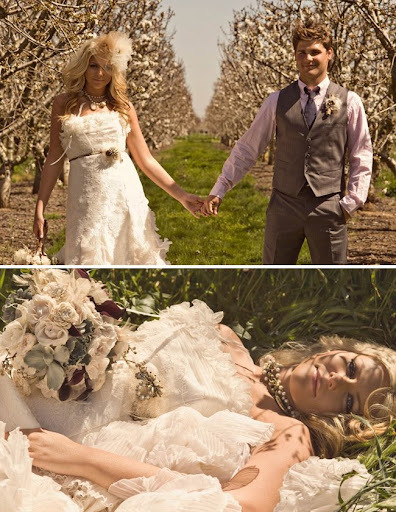 For couples who don't want to compromise tradition to get all the photos they want, the newest option is the here- day after the wedding photo shoots. The pro's are definitely more time & a relaxed environment (as in, no rushing around) for just the bride & groom. Couples taking a few days to relax before they go on their honeymoon are the best choice and you don't necessarily have to do the shoot the very next day, it can be the next week if that fits in better with your schedule. This couple choose to have their day after shoot on a boat since that is a very special place for them but there is no limit on locale. 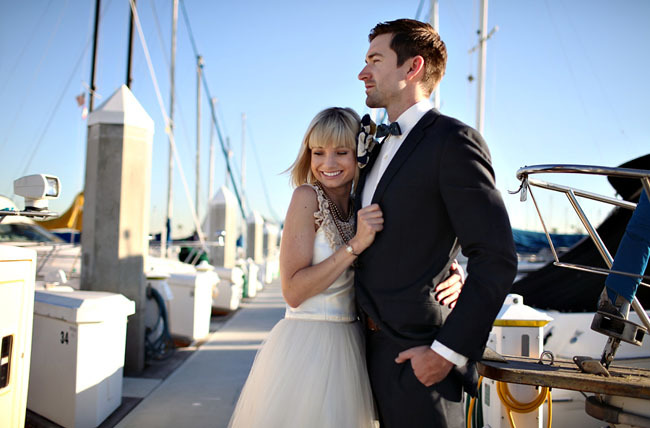 Couples can re-dress in their wedding attire or change it up for different pictures. The flowers are still fresh and there is no pressure to keep your wedding dress clean or perfect which is completely freeing. 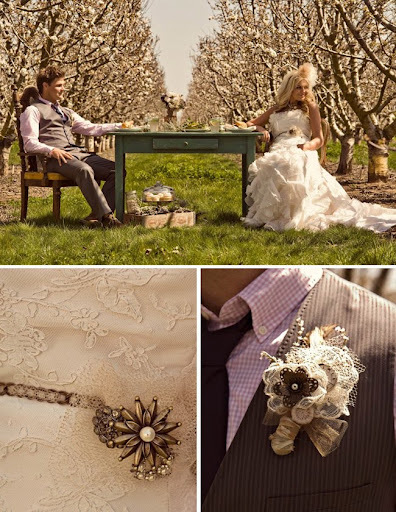 This couple choose to do their day after shoot in an orchard and even styled the shoot similar to an engagement session with great details. Destination weddings are always a tighter timeline so if you want to get the most out of the location the day after shoot is a great idea like this couple did in Sedona, AZ. The con's would be that an extra photography session will cost you and of course, you would need to find a location ahead of time for the shoot so there is extra planning involved. Whatever your situation, it is nice to have options. Here are some beautiful day after photos, enjoy!